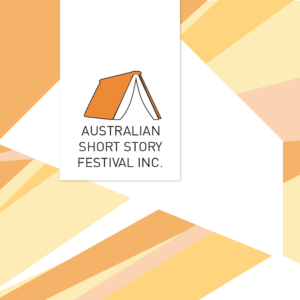 The Australian Short Story Festival returns to Perth, Western Australia, over the weekend of Friday 19th – Sunday 21st October 2018 at the Centre for Stories. Check out the full program here and make sure to purchase your tickets in advance. Co-founded by Margaret River Press and MidnightSun Publishing, the Festival is now in its third year. The Festival will be opened by David Malouf and the wonderful line-up of writers includes Jennifer Down, Laura Elvery, Anthony Macris and Roanna Gonsalves, among many others, in what promises to be a weekend of dynamic and engaging events celebrating the expression of stories in its shorter form.